Have you ever wanted to log your flights on a server? 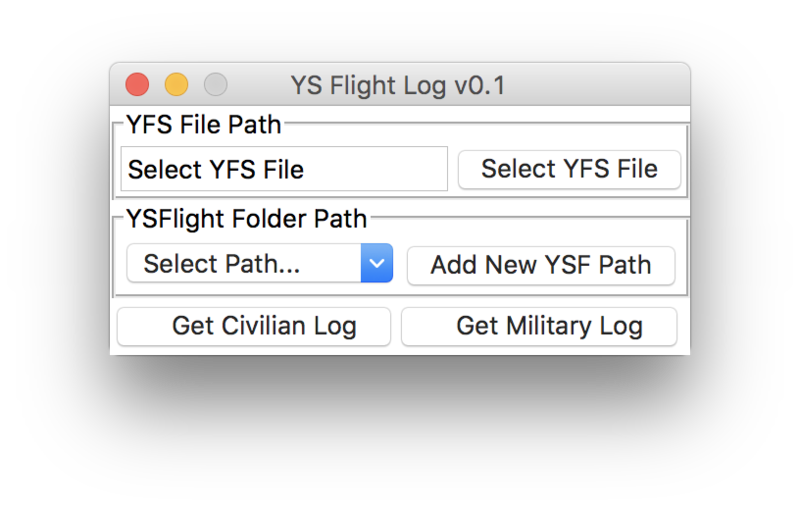 Well with the YS Flight Log, you can now easily process replay files and get key stats for your logs. Version 0.2.1 added to fix startup bug! 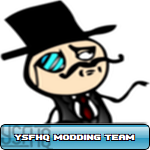 Re-download if you previously downloaded version 0.2. - Unzip YS Flight Log.zip to a location of choice. - Open "YS Flight Log.py" in Python. - Press F5 to open GUI. - Select .yfs File to process. - Click Military or Civilian Log.